Plastic surgeons don’t limit their skills to people who simply want to look a bit more youthful. Plastic surgery, after all, came into its own after World War I, when soldiers returned from the war with such damage to their faces that they could not speak or eat properly and were afraid to be seen in public. Reconstructive surgery has advanced greatly since then and corrects problems caused by cancer, trauma or other diseases. This type of surgery is different from breast augmentation surgery, even though both use implants. It’s done to create a natural looking breast for a woman who has had a mastectomy or a lumpectomy. The surgeon determines what kind of breast reconstruction is best for the patient by assessing how much breast tissue has been removed, the health of the tissue at the site of the operation, whether or not the patient’s had radiation to her chest area and her overall health. Breast reconstruction is also different from augmentation because the skin at the operation site may need to be stretched to be able to cover the implant. The surgeon inserts an expander that stretches the skin over a four to six month period. A patient who doesn’t want an expander can opt for flap techniques, which uses fat, skin and muscle from other areas of her body. The appearance of scars can be softened via gels, tapes or other treatments placed directly on the skin. 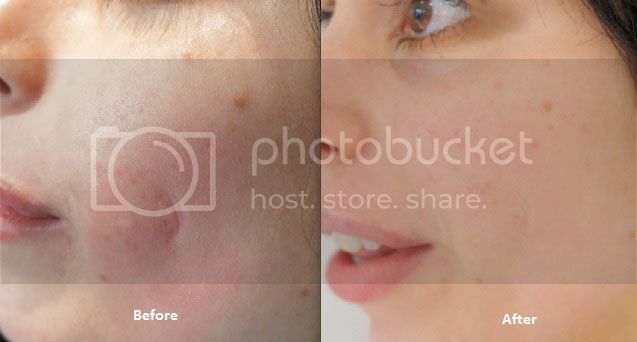 Dermal fillers injected beneath the skin can plump out scars. Lasers, chemical peels, bleaches or dermabrasion can reduce their look. If the patient has deep scars, they might need layered closure to remove them. The surgeon closes up the scar layer by layer with absorbable sutures. Other surgeries to remove scars are W – or Z-plasty procedures. Plastic surgery is used to remove a skin cancer. Mohs surgery removes the lesion layer by layer until there is nothing left of it. Other techniques include a simple excision that’s followed immediately by flap reconstruction. The face is not the only area that can be helped by plastic surgery. Surgery on a patient’s damaged hands can restore much of the hand’s flexibility and function. Advances in plastic surgery techniques have made these operations less risky and painful. They are able to restore much of the area’s functioning and original look as well as the patient’s self-esteem. « Nailaholics celebrate #NationalPamperingDay again!